National Taco Day falls on Thursday, Oct. 4 this year, and New York is filled with restaurants and events featuring deals for your favorite Mexican delicacy. This National Taco Day, treat yourself to tacos for breakfast, lunch and dinner. Breakfast: Start your day at Oxido, a restaurant in Flatiron that unveiled its new lineup of breakfast tacos this week. Chose from six breakfast tacos filled with a variety of ingredients like eggs, cheese, veggies, and even bacon. The menu is set up so that guests can get their breakfast taco and a coffee for less than $5. Lunch: After your egg and queso fill, head to Añejo for lunch, where tacos are all on happy hour and tequila is half off. 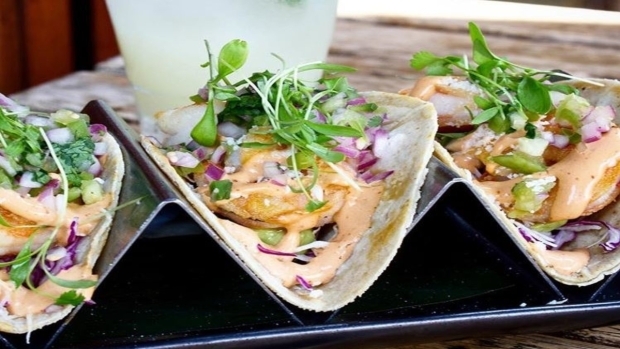 Their variety of diverse tacos will satisfy a range of taste buds, from the more traditional pork carnitas, to surprising cauliflower and soft shell crab. The two locations in Tribeca and Hell’s Kitchen are conveniently located near subways. Dinner: Round out the night at the ultimate taco fiesta at VANDAL. 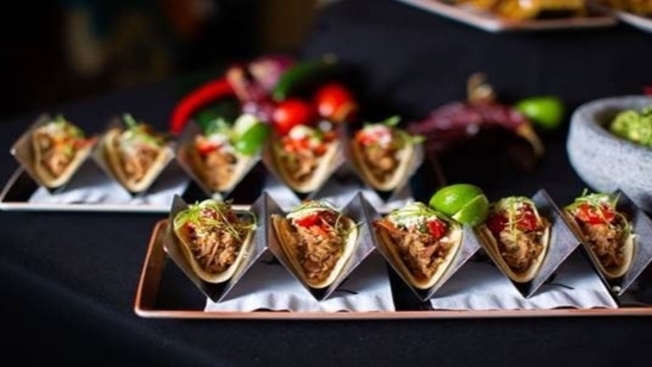 Chef Chris Santos invites guests to A Celebration for National Taco Day, an event that features unlimited tequila and taco tastings from 7:30 p.m. to 9:30p.m. Taco enthusiasts can enjoy a wide variety of eclectic tacos, from Mushroom, to Korean, to Braised Chicken. The event is open to the public but you must be 21 years or older to enter, and tickets must be purchased ahead of time at their website.